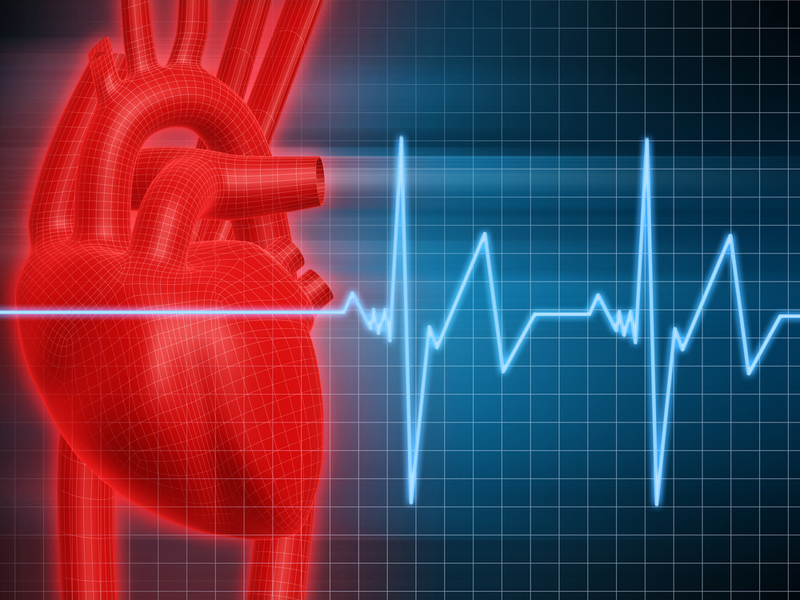 A study in the April 2013 issue of Mayo Clinic Proceedings documented that the amino acid L-carnitine significantly improves cardiac function after a heart attack. Apparently, l-carnitine is depleted after a heart attack and, if corrected, results in a 27% reduction in all-cause mortalitiy, 65% fewer dangerous ventricular arrhythmias, 40% reduction in the development of angina, and a smaller sized infarct. It probably also reduces the number of re-infarction, and the development of congestive heart failure. So, what does l-carnitine do? 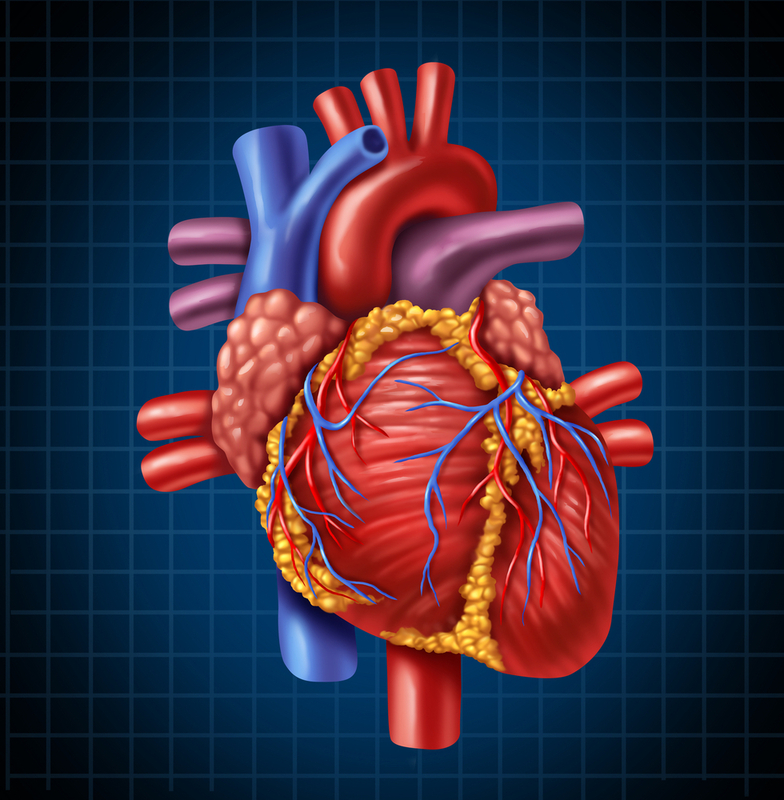 The heart gets the vast majority of its energy from burning fat! L-carnitine transports long chain fatty acids into the energy-producing part of heart cells, the mitochondria, and allows it to metabolize them to produce energy (ATP). It has been shown that in a heart attack, levels of l-carnitine are depleted quite quickly, so it should be replaced. Despite a lot of excitement about aspirin, scientists can't seem to agree on whether it helps healthy people live longer and suffer from fewer heart attacks and strokes. Published studies in the mainstream medical journals on the same nine studies included in a metaanalysis differ. The study published by the Bayer Aspirin people showed a benefit. The study published by independent researches did not. Who can you trust? 1100 people must be treated for aspirin for 4-10 years to prevent one death when used on healthy people. The price tag for this is that there would be nine bleeding ulcers and four would have major bleeding problems such as a hemorrhagic stroke! The study showed that 3.65% of people on aspirin for 4-10 years would die, whereas 3.74% not on aspirin would die. The difference is a mere 0.09% different. 435 healthy people would need to be treated for the same interval to prevent one non-fatal heart attack. The general consensus is that people who are healthy probably do not benefit from prophylactic aspirin to prevent heart attacks or strokes. Coronary Artery Stents: Do You Need One? The logic of identifying blockages in the coronary arteries and opening them with either a stent or surgical bypass makes a lot of sense. However, logic does not always turn out to provide the correct answer. We do nearly 1 million stent procedures to open blocked arteries every year in the US but unless we do them in the acute setting of a heart attack they don't improve survival better than medications alone. They may improve angina, congestive heart failure and even heart rhythm abnormalities. too many MDs continue advising stents or bypass surgeries despite this data. What is not considered seriously is the benefit of lifestyle medicine for heart disease. The Occluded Artery Trial published in the NEJM in 2006 concluded that opening a totally blocked artery during an acute MI has no benefit. Yet this information is being ignored because cardiologists are still doing revascularization procedures more than 24 hours after an acute MI. Part of the problem is that insurance companies continue to reimburse for these unnecessary procedures. Cardiologists are showing much more restraint when patients are not having symptoms of an acute heart attack or having unstable angina. One in every 10 people who get a stent for a blocked coronary artery ends up in the hospital within 30 days according to a Duke Medical Center article in Archives of Internal Medicine in November of 2011. In this study of 13,000 patients over 10 years have complications such as bleeding or a heart attack. Of these patients, 8% died within a year and they had a 40% higher mortality than those not readmitted within 30 days. Patients and families need education to understand the disease process and follow treatment plans carefully. It is also important that lifestyle strategies be followed rather than just talked about. We're losing the doctor patient relationship as HMOs are restricting physician time with patients. Physicians also need more flexibility in determining the length of hospitalization for many patients.